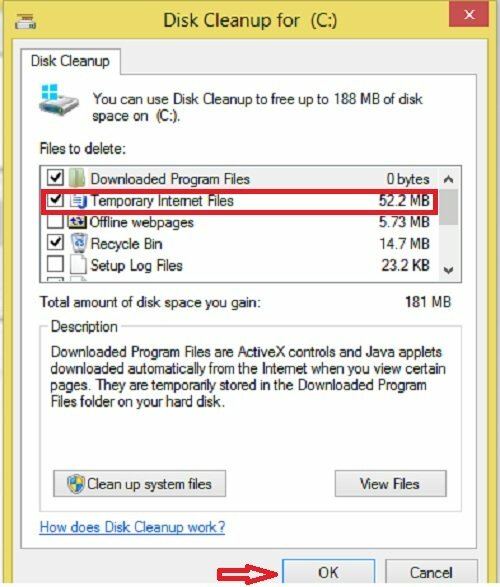 Microsoft will be soon removing the Disk Cleanup Tool from Windows 10 PCs since Storage Sense does the same work. The Storage Sense feature came with the recent Windows 10 builds almost replicates the Disk Cleanup Tool and thus the company has decided and announced to discontinue it. The Disk Cleanup experience (“cleanmgr.exe”) is being deprecated. We’re retaining the Disk Cleanup tool for compatibility reasons. There’s no need to worry since Storage Sense’s functionality is a superset of what the legacy Disk Cleanup provides! The Disk Cleanup Tool has been there for years. It is a Windows system tool which lets you delete the unwanted files cluttered in your PC thereby freeing some space on your disk drive. The tool comes with a simpler mode by default but you can turn it to the extended mode too where you can delete more of the hidden files on your PC. Windows 10 version 1803 new build came up with the Storage Sense functionality earlier this year and it works more or less same as the Disk Cleanup Tool. This new functionality keeps your storage optimized by letting you delete the unwanted cluttered files from the PC. However, the feature is turned off by default and you need to configure it to use it. You can enable and configure Storage Sense from Settings options. Go to Storage and click on “Change how we free up space automatically”. This will open the Storage Sense settings on your PC, just turn it on and the feature is ready to use. Storage Sense can also make your older and unused files available online-only thereby giving you more of the free space. All your files will be stored online in OneDrive and will free the space from your hard drive. The process of making the files available online only is termed as ‘dehydration’. You can view and get access to all your files on your device with the internet connection. While Microsoft has announced to deprecate Disk Clean Up tool, it is still available in Windows 10 version 1809.